Get inside the heads of a couple different skiers as they tackle the high alpine lines of Chamonix. 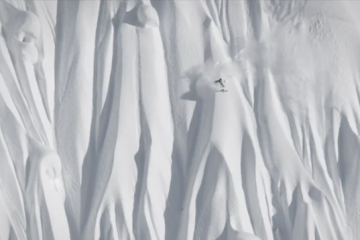 This film by Bjorne Salen features Kye Petersen and “American Dave” making their own mark on the mecca of big mountain freeriding. 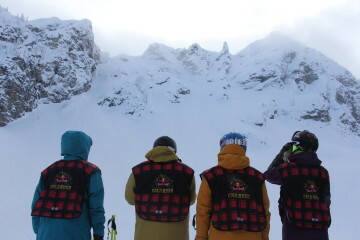 Time to brush up those mountaineering skills and get after it!